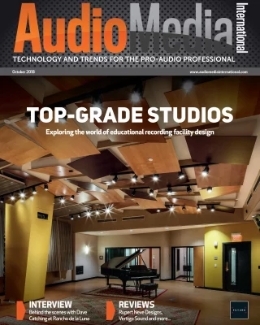 The January 2016 issue of Audio Media International is available to read online now. 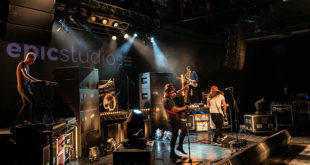 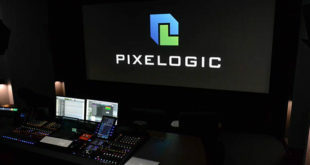 In the first edition of the year we chat to the sound team behind the award-winning new drama Room, Adam Savage gets the lowdown on a new dedicated Foley studio in the unlikely setting of Coggeshall, Essex and Nigel Palmer gets to grips with the massive SC3010 monitors from EVE Audio in our Lead Review. 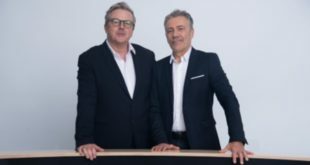 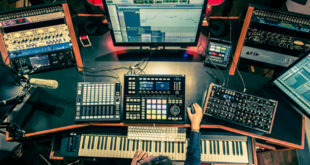 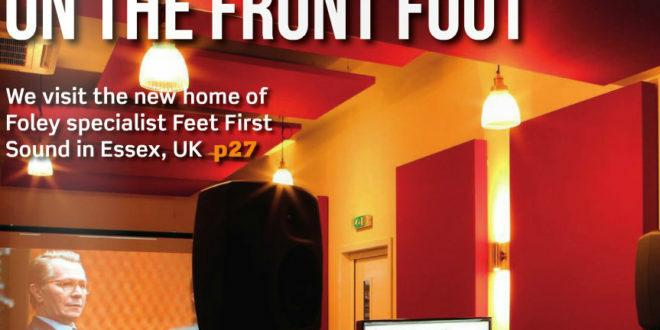 Other highlights include a Feature focusing on four key areas of the commercial install market and a Q&A with first-time MPG award nominee Drew Bang about his work on Slaves’ debut album. 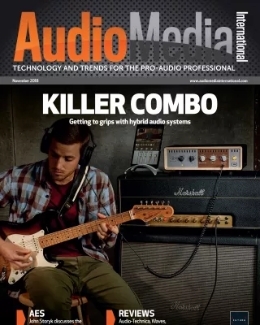 Also in the issue, NAMM preparations begin to warm up as we preview some new developments at this year’s annual tradeshow, Lonnie Bedell of AVLifesavers reveals how best to work with inexperienced clients, and Jerry Ibbotson dreams up his ideal radio recorder. 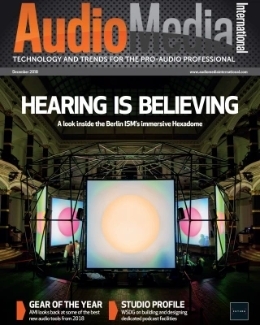 To check out the latest Digital Edition edition of AMI, click here.